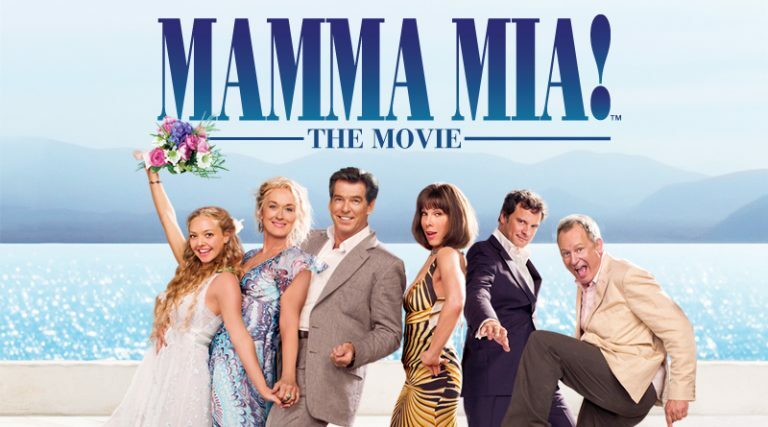 While you read these lines, the crème of global movie world is filming the sequel to popular film Mamma Mia. Inspired by music of renowned band ABBA, the project has gathered numerous movie celebrities on the Croatian Island of Vis, including Meryl Streep and Pierce Brosnan. Life on Croatian Island is always slow and easy-going, and it is difficult to break from that pattern. The local populace is happy to host such popular guests, but the everyday schedule hasn’t changed much. The only real excitement comes from earning a chance to participate in the movie itself, whether as a common extra or a dancer. The money they earn is not small for Croatian standard, topping up to 1000 kunas per day (approximately 135 €). Funnily enough, the production is also searching for animals, so local farmers are happy to rent their hens and chickens. This is quite common practice in film making, and was also used for Game of Thrones. “Maybe my chickens are not the most beautiful movie celebrities in the world, but I’m sure once Hollywood makeup artists do their job, they will shine in the new light,” one of the poultry renters said with laughs. Whoever is associated with the project, however, is required to be quiet of its matters. That is why we couldn’t find a talkative resident, until we found Nikola Mardesic. This ninety year old Komizan used to be the best fisherman of the island, and active life brought him quite a mobility and strength in his eldery age. Having a long beard and wearing a straw hat with the feather, Nikola was so charismatic that he was approached by hiring crew, unlike other extras that went through selection process. “They could have picked me up for the dancing troop as well. I am a world-class dancer, my moves only surpassed by my fishing skills,” “Nikola explained to Croatia Times source, noting that his biggest catch weighted 225 kg , as proven by a photo. “I’m not fishing anymore, but I give advice to my three sons. They do great job thanks to my wits.” When asked whether he’d like to meet Meryl Streep in person, the fisherman explained that she seems like a pleasant and attractive lady, but that he wasn’t much of a romantic since his wife passed away. From what is known at the moment, the crew is greatly impressed with Island of Vis, especially its renowned beach of Srebrna. A traditional residence near Pothumlje settlement was even renovated to appear in the movie. 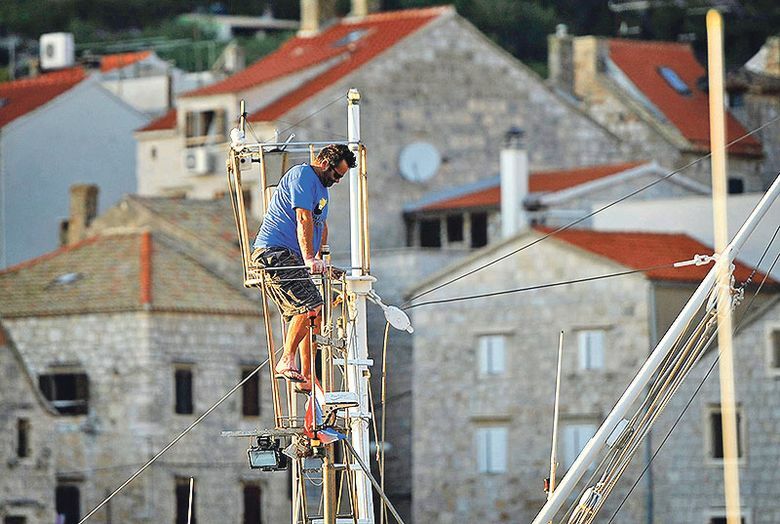 The only issue is reported by local restaurant owners, who hope that movie celebrities won’t just consume the food provided by official catering, but enjoy the local tastes that Dalmatia can provide. Although the plot puts characters on the imaginary Greek Island, the movie will certainly provide additional popularity to Croatia, both as a tourist and movie-making destination.